The gallery is proud to present world renowned and award winning photographer Roger Ballen for his first gallery show in Sweden. 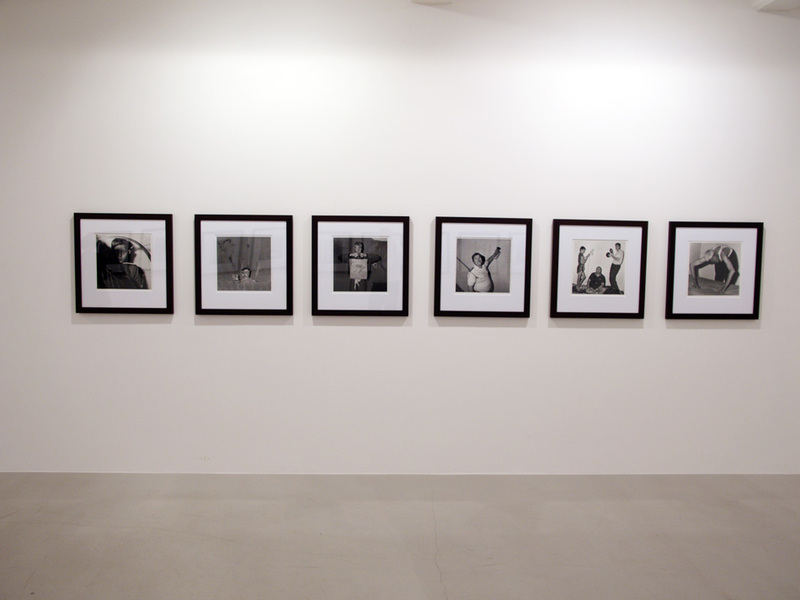 The gallery’s first solo exhibition with a photographer is survey of South Africa’s most influential lens based artist. The exhibition contains over twenty images, all carefully chosen from an extensive material and from a time span of over thirty years. Image series covering everything from disturbing psychological studies and powerful social legacy to the consequences of the dismantled apartheid on poor whites as well as his later works; striking, ambiguous images of people, animals and objects where the focus has shifted to the creation of still lifes and more abstract imagery that incorporate elements of painting, theatre and sculpture in a way seldom associated with photography. Roger Ballen has had numerous solo exhibitions internationally such as: Gagosian Gallery, New York, Sala Rekalde Bilbao, Kunsthaus, Zürich, Berkeley Art Museum, California, Berlin Biennal, Berlin, Museum voor Fotografie, Antwerp and Hasselblad Center, Gothenburg. Roger Ballen is broadly represented in museum collections such as: The Museum of Modern Art, New York and Stedjelijk Museum, Amsterdam, Berkeley Art Museum, California, Brooklyn Museum, New York, Centre Georges Pompidou, Paris, Durban Art Gallery, Durban, South Africa, Fotomuseum, Munchen, Germany, Hasselblad Center, Gothenburg, Sweden, Los Angeles County Museum of Art, Louisiana Museum, Denmark, Museet for Fotokunst, Denmark, Museum of Contemporary Art, San Diego, USA, Museum of Fine Arts, Houston, USA.